I'm back with another Owl's Brew recipe! 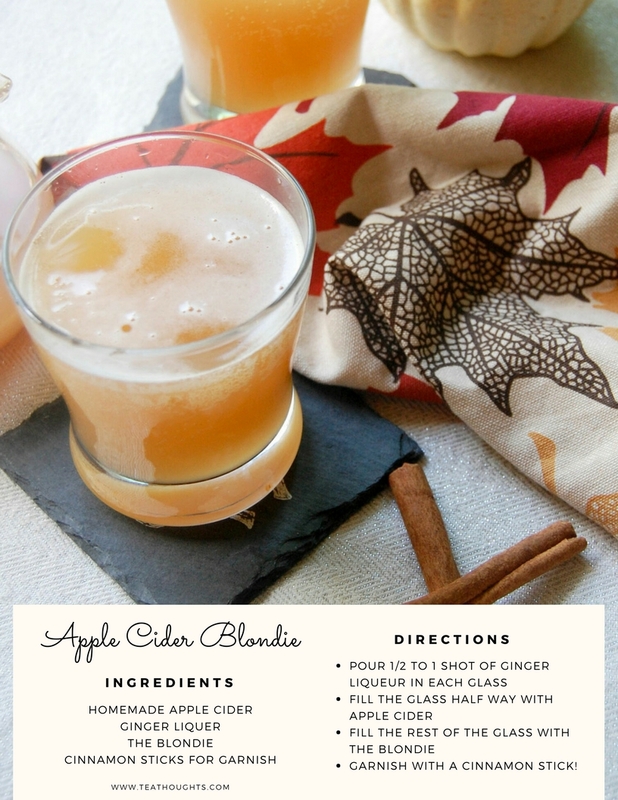 I loved the apple cider recipe I made last time and decided that it would taste delicious with The Blondie ! 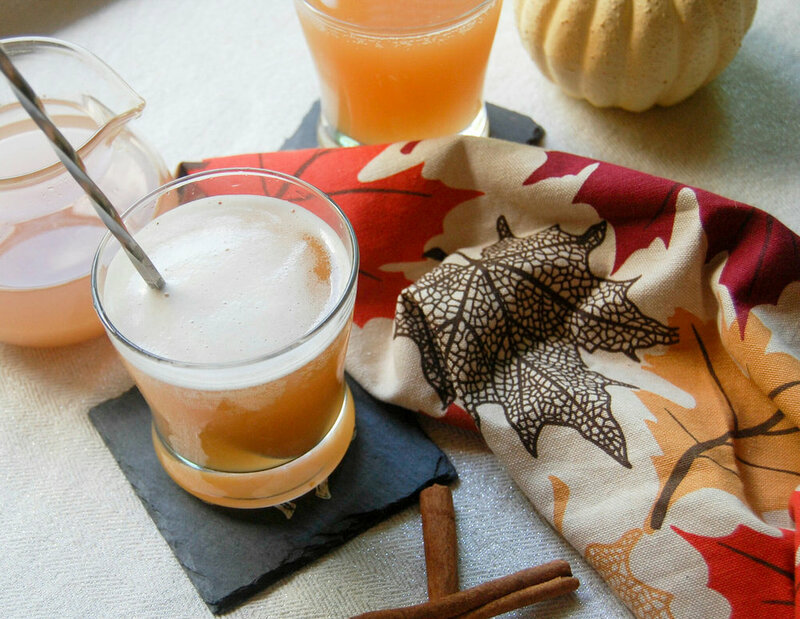 You can check out my Apple cider recipe here. I made a few changes to it to suit my needs. First, I didn't add any green tea, I used 2 very large apples so that I could yield a smaller batch and I didn't put ginger in with the cloves and cinnamon! Instead of fresh ginger in the apple cider, I used a ginger liqueur in the cocktail! All of the flavors are absolutely delicious together! 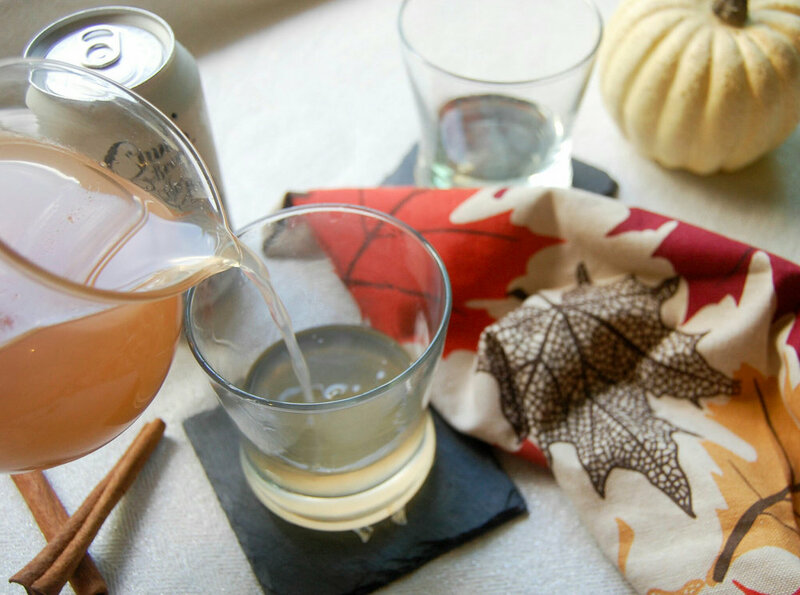 The ginger liqueur gives an extra punch to the raddler and the apple cider. The added cinnamon stick for garnish actually adds a lot to the taste as well! I don't have a lot of measurements on this recipe and here is why: do it to your taste! I would only advise against using too much of the liqueur because then it might turn out too sweet! I also used smaller glasses but porportions can be changed when using a larger glass! I made the ginger liqueur the least amount in the drink, then the apple cider, and most of the drink was the actual raddler because it has such a wonderful taste! Don't forget to mix everything up! 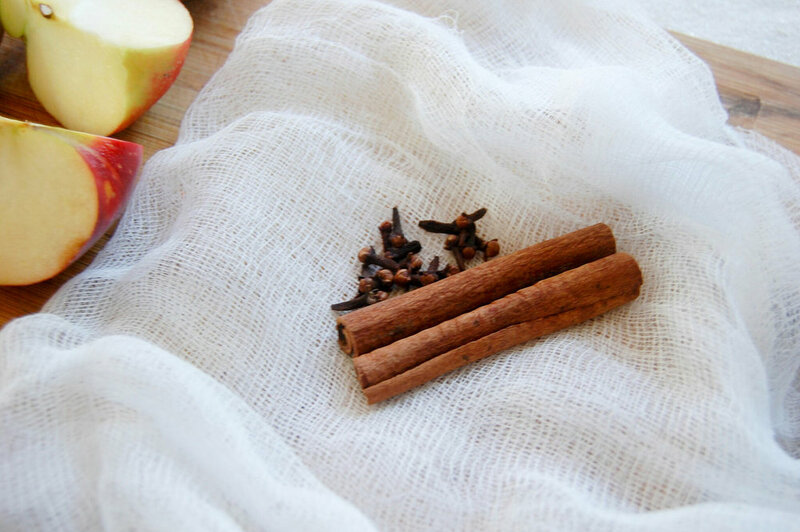 One last note, in my apple cider recipe I talk about how the apple cider tastes best hot. For this recipe I think it's best to cool the apple cider all the way before adding it to the drink. Enjoy!